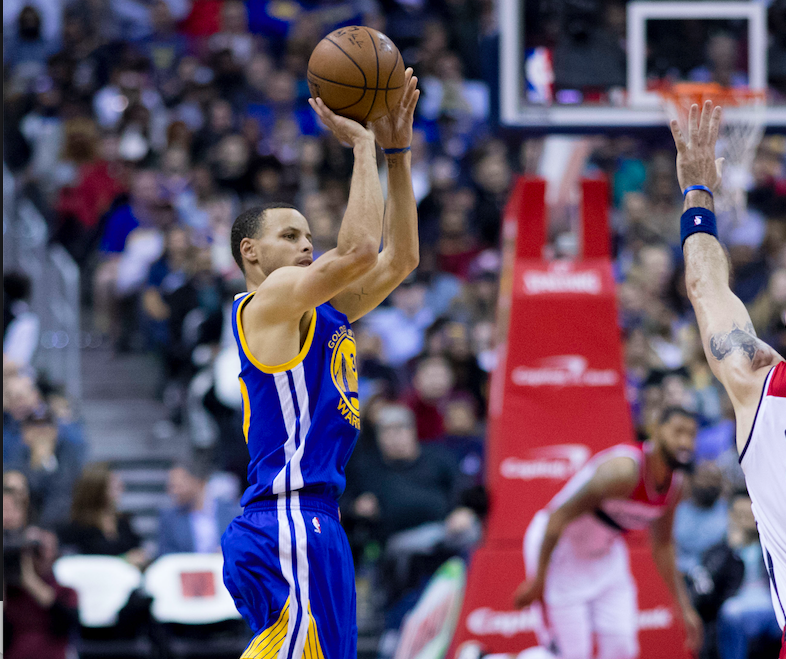 Stephen Curry showed the world on Sunday night why many believe that, when he retires, he’ll be considered the greatest shooter in NBA history. In Game 2 of the NBA Finals, Curry hit a record nine 3-pointers, passing Ray Allen, who had eight threes in a 2010 Finals game for the Celtics against the Lakers. 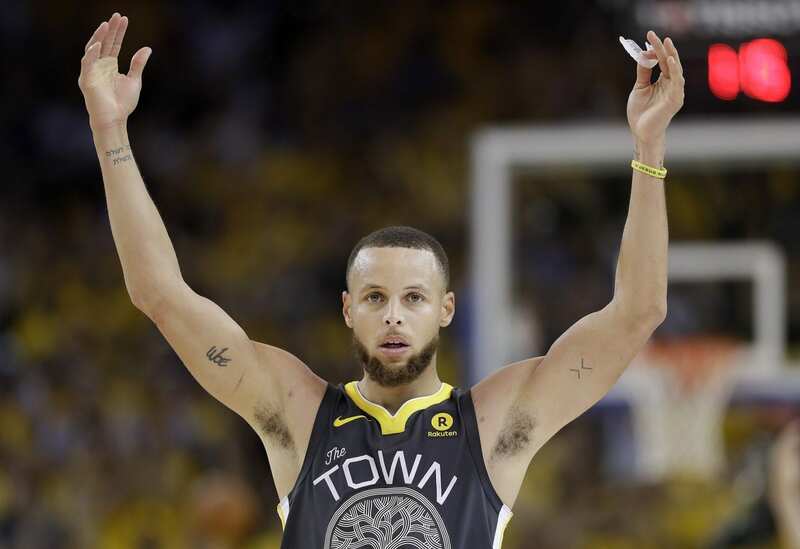 Curry, who wears an Active Faith band with the inscription “In Jesus Name I Play,” says that breaking record for threes in a game means a lot to him. Golden State is two wins away from back-to-back NBA titles. The Finals now shift to Cleveland for Games 3 and 4 on Wednesday and Friday. Tipoff for both contests is at 9 p.m. ET on ABC.